The official E-Petition was posted on State Parliament’s website on Wednesday. 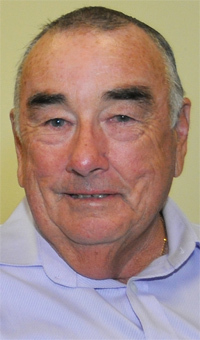 The petition, endorsed by Murgon Business and Development Association president Leo Geraghty, calls for a 10:00pm curfew to be imposed in Murgon and more police on the streets in a bid to curb youth crime. Paper copies of the petition area also available to sign in Murgon at Clifton Motors, Murgon Real Estate and the Murgon Visitor Information Centre. The closing date for both the E-Petition and paper signatures is May 10. This is a pretty typical comment from white people living near Aboriginal reserves. They need to say: “We are different from these people”. Archbishop Tutu said “Differences are not intended to separate, to alienate. We are different precisely in order to realise our need of one another”.